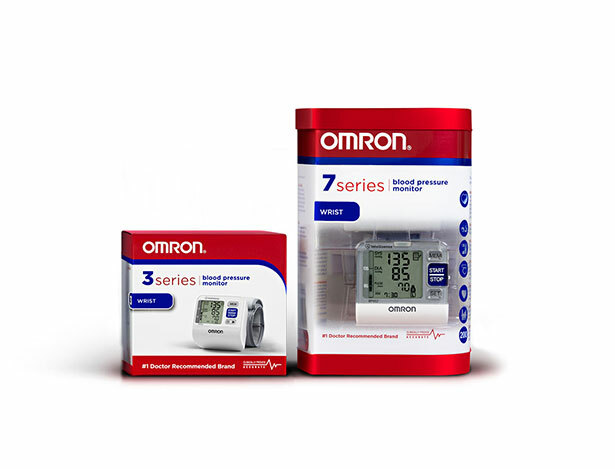 ADW Diabetes is thrilled to be your source for the new 2011 Omron Blood Pressure Monitor product line. Whether you frequently test your blood pressure or if you have thought about owning one for home use, this new line offers something for everyone. At ADW Diabetes we are committed to save you up to 60% off retail pricing on Omron’s full line of upper arm and wrist blood pressure monitors. We’re certain that you’ll be pleased with your purchase and our service. Whether you prefer an arm band or a wrist cuff, a manual or an automatic model, we have an Omron blood pressure monitor to suit your needs. Omron's monitors are simple to use and easy to transport, with accurate measurements that have been ensured by the rigorous testing and evaluation of each model. Omron blood pressure monitors use the exclusive IntelliSense technology to gauge the exact amount of pressure needed to give accurate, quick results, as comfortably as possible. Each monitor runs on standard battery power, and is capable of retaining dated readings in its memory, making it easier for you to track your progress. Omron Blood Pressure Monitors are clinically proven accurate. Omron Monitors provide accurate results consistently. All Omron blood pressure model is tested and evaluated and meet the rigorous safety and accuracy standards set by independent organizations. Omron is a brand you can trust for your healthcare management. 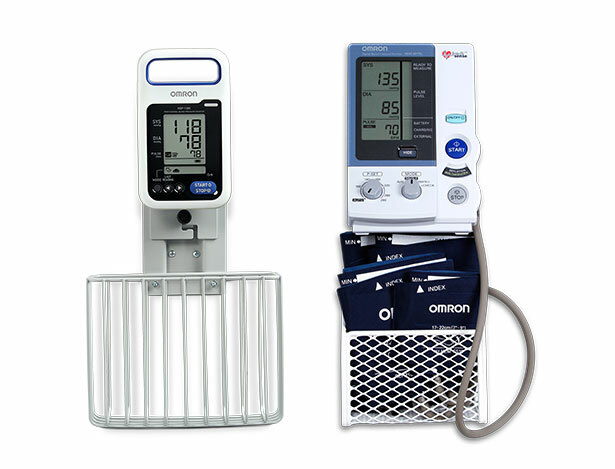 The Omron blood pressure monitor series is the best choice to buy providing you the accurate results when it comes to managing your own health daily from home.